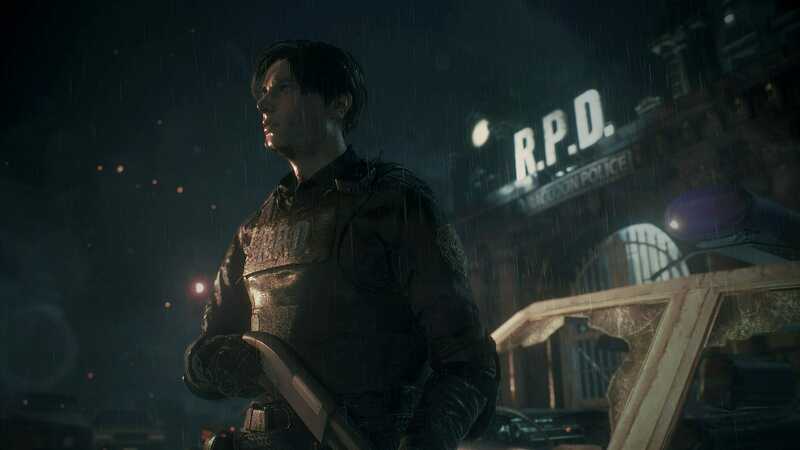 Resident Evil 2 is finally available and we absolutely loved it. If you’re on PC and want to get better performance with the game, make sure you download the Resident Evil 2 Optimized AMD Drivers 19.1.2. The latest AMD Radeon Software Adrenalin 2019 Edition 19.1.2 have been released and include optimization and performance increase for Resident Evil 2, Tropico 6 and Anthem’s demo. You can download the drivers at the following link. If you’re playing Anthem you’ll be glad to know that it boosts performance by 7% on the RX 580 GPU. The game is fairly demanding but offers a wide variety of options and you’ll be able to get decent performance on a mid-range GPU as well. Make sure to get the Resident Evil 2 Optimized AMD Drivers to maximize performance on your system. Are you playing Resident Evil 2? How are you liking it? Let us know in the comments below.